How can I share my ads on social media? Advertising on your social channels has never been easier! Know someone interested? 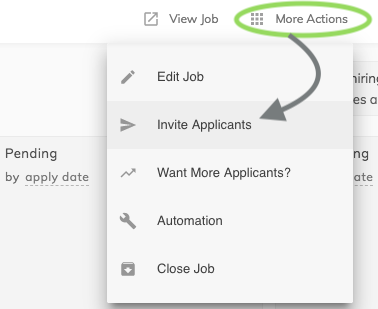 You can also invite applicants through direct emails. From there, you can email invitations to applicants, share on social media and access the link to the job ad. Just a couple of clicks and you're there!